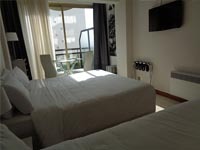 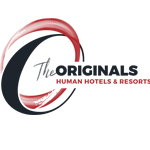 A professional and dynamic team welcomes you in a pleasant and relaxed atmosphere. 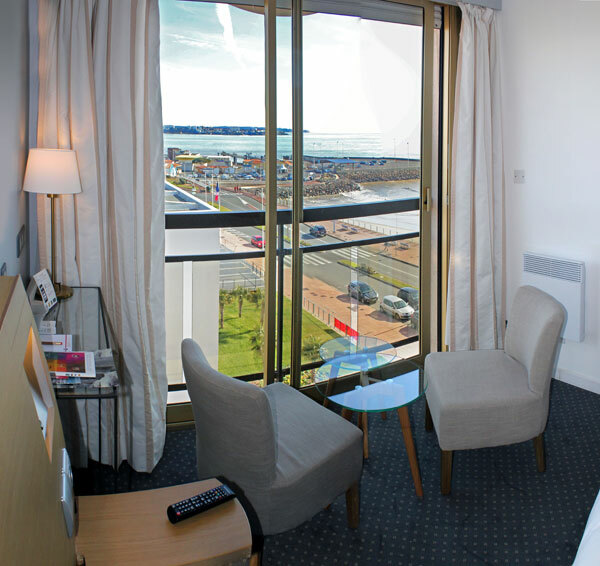 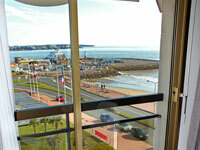 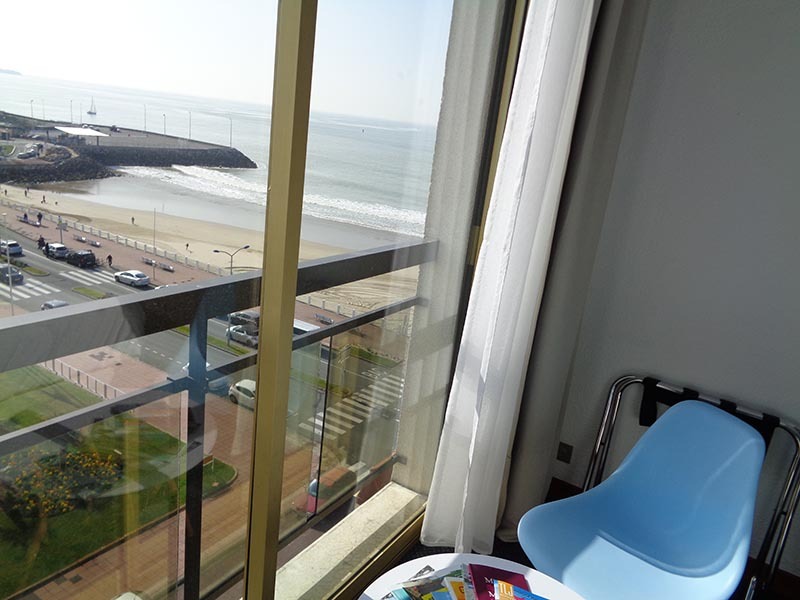 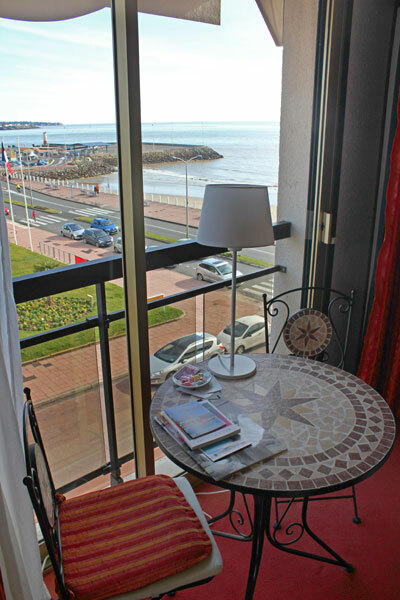 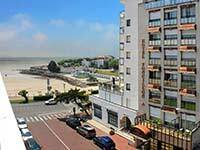 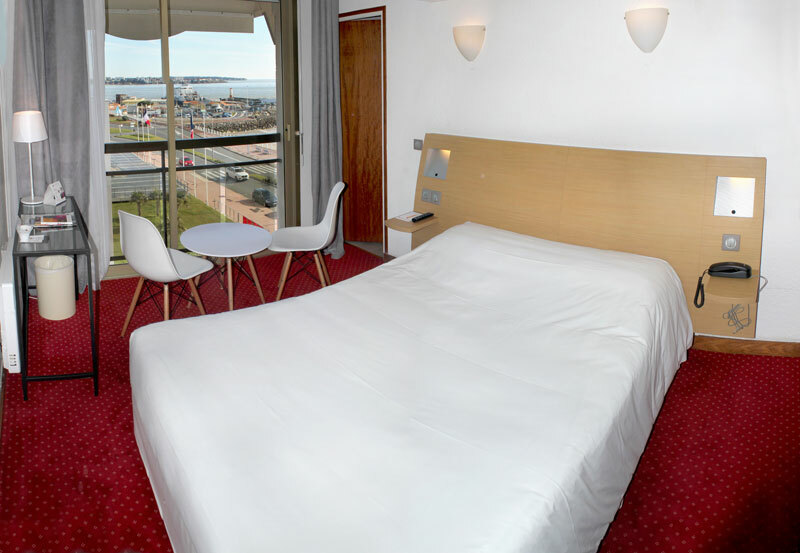 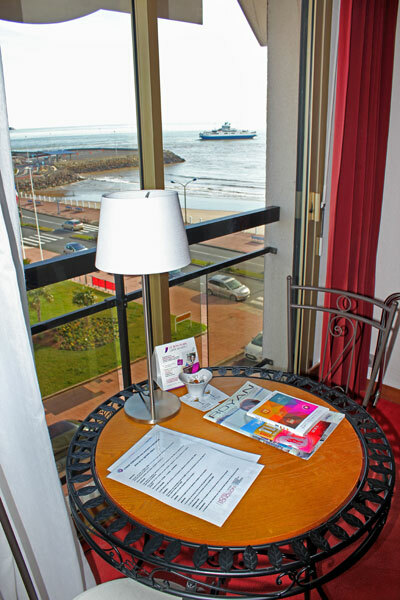 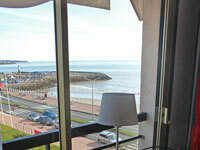 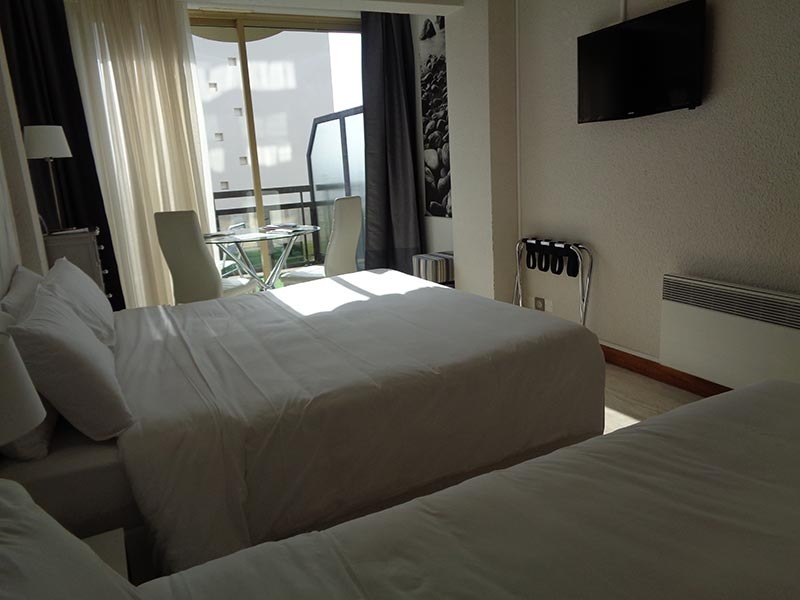 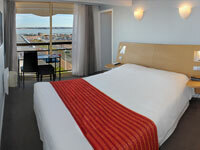 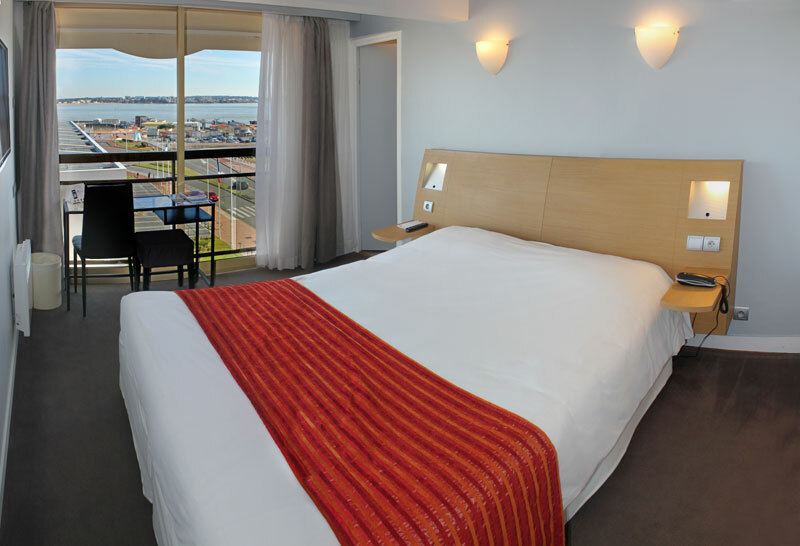 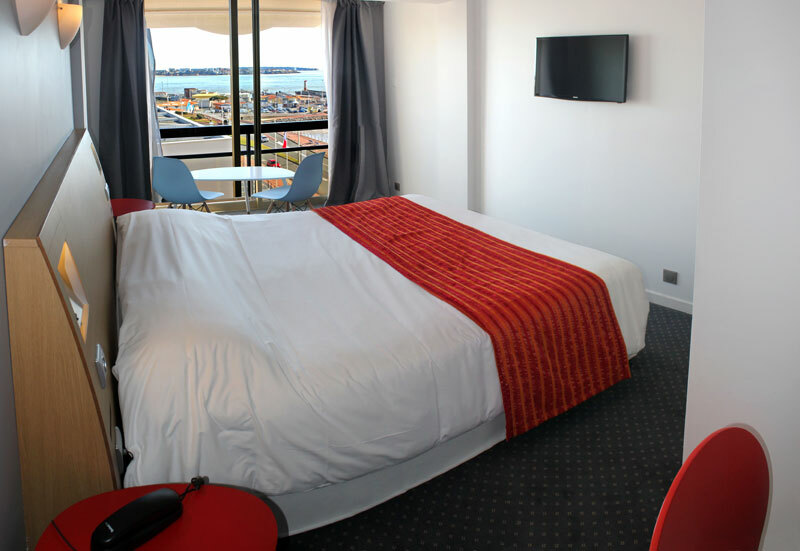 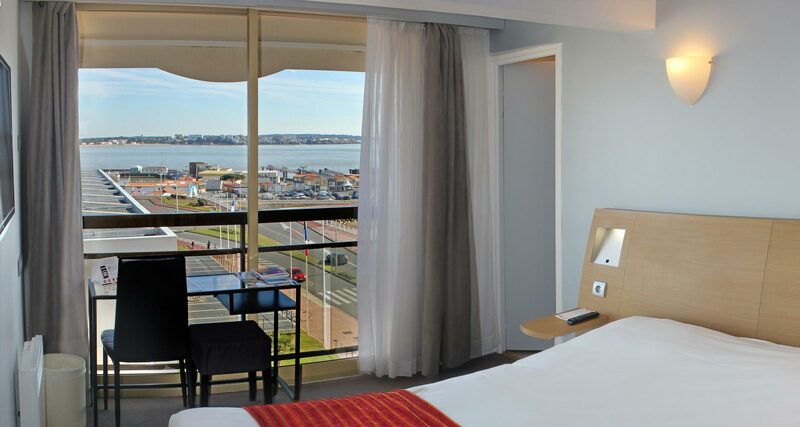 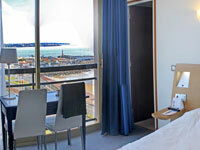 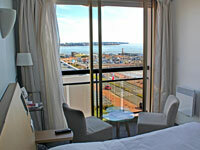 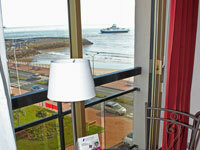 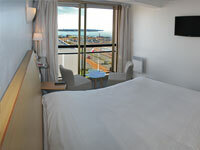 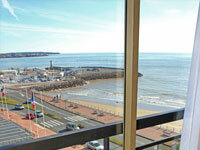 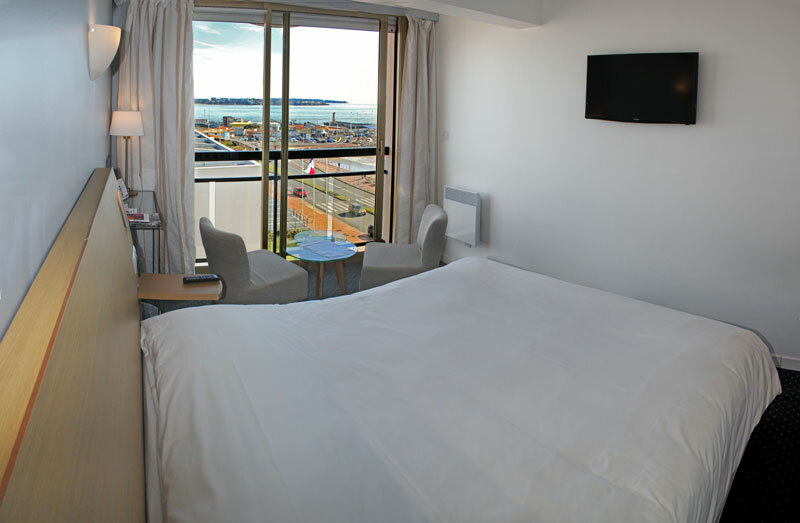 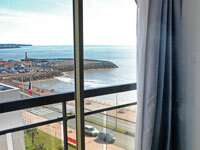 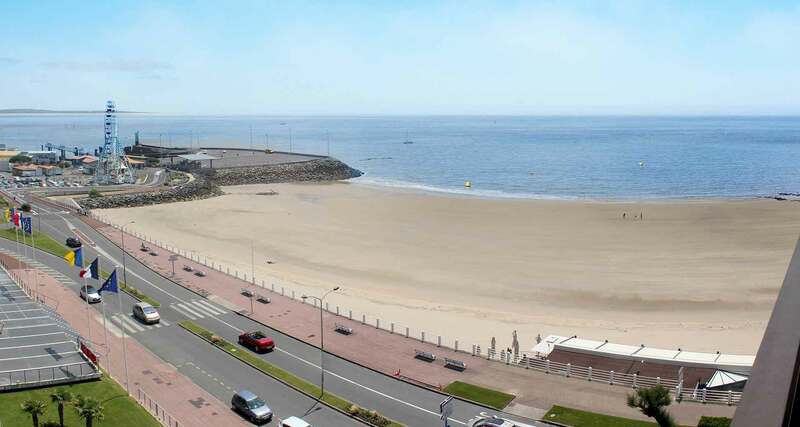 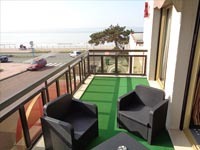 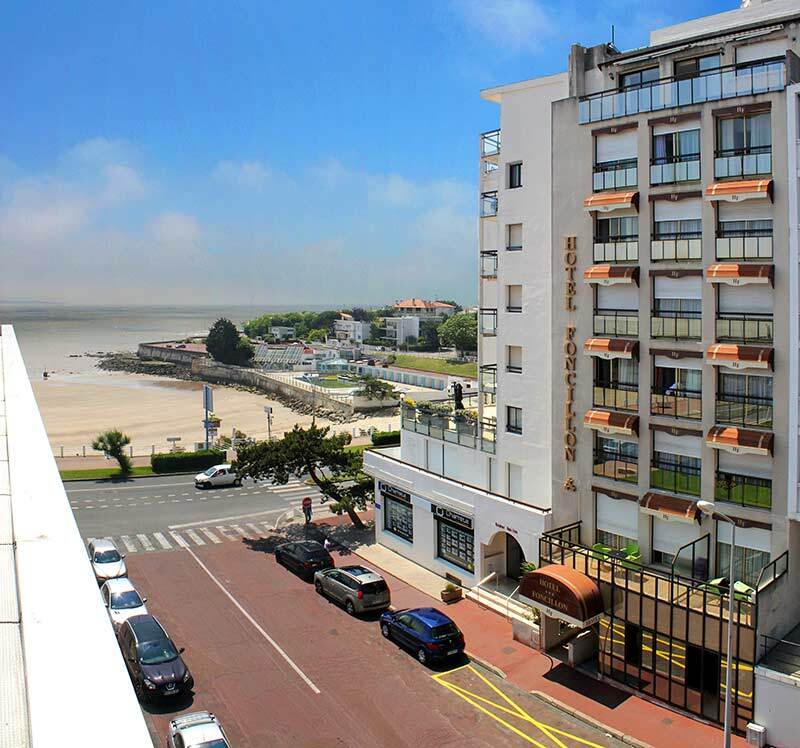 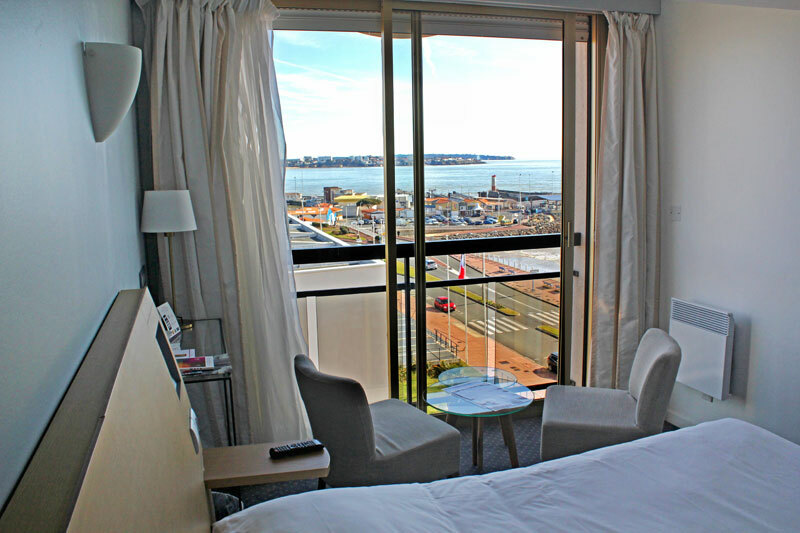 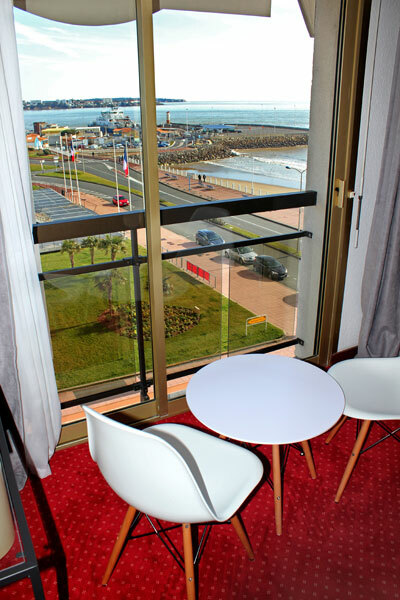 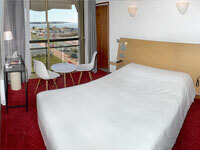 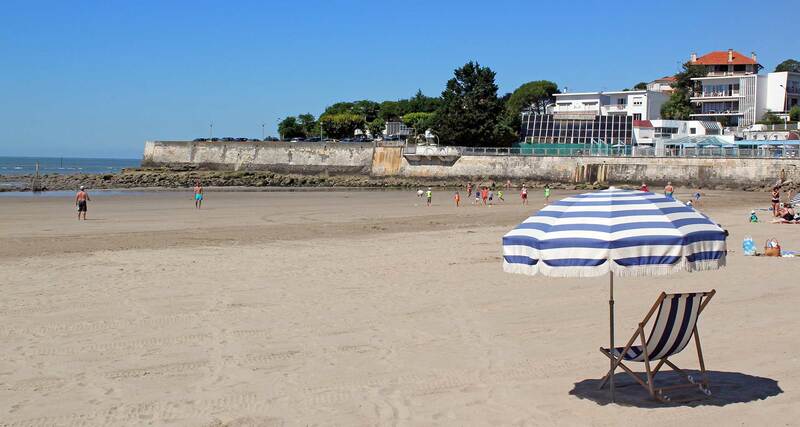 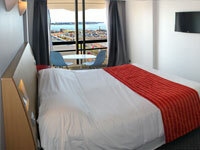 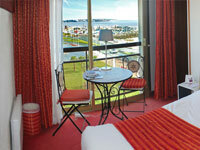 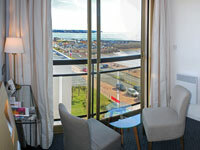 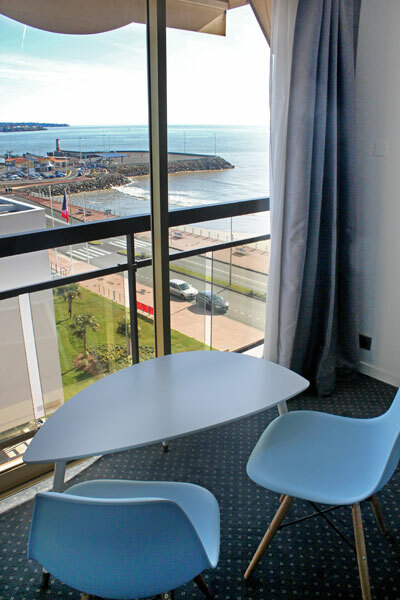 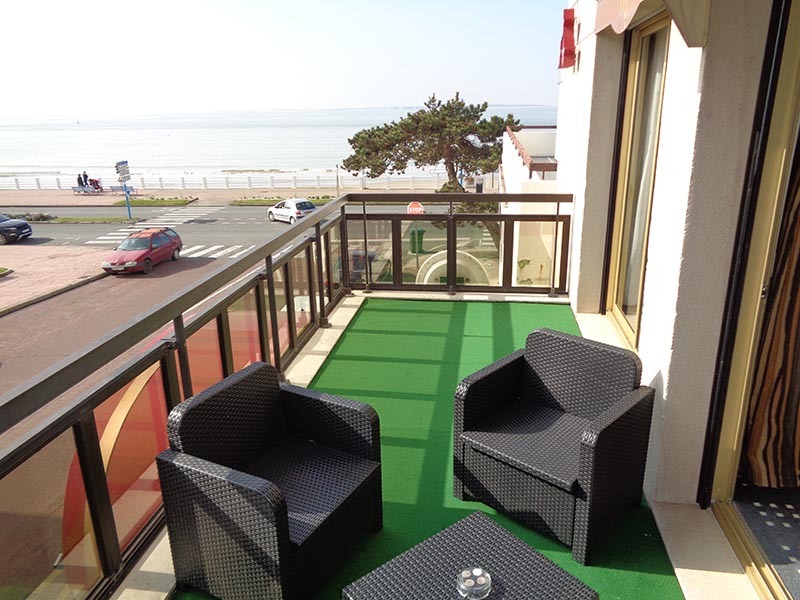 The rooms on the ocean side overlook the bay of Royan. 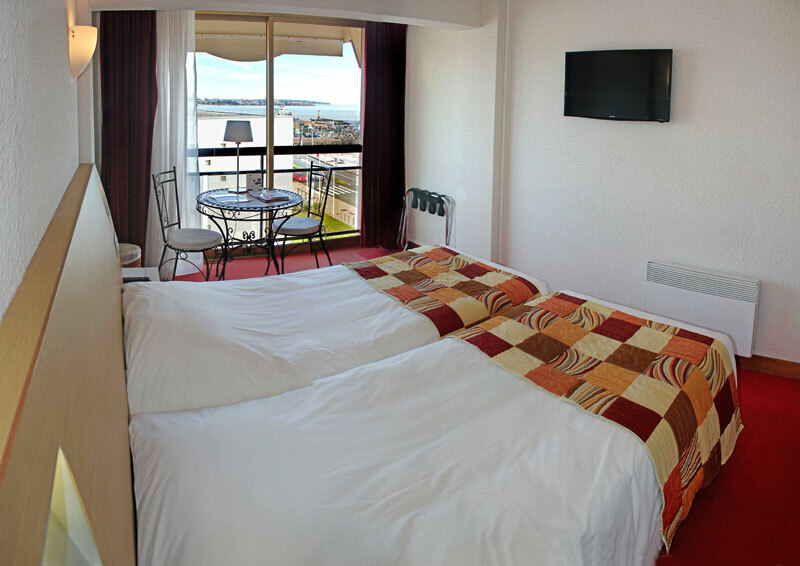 The hotel is ideally located 50m from the beach of Foncillon, and 100m from the marina, restaurants and shops of the city center. 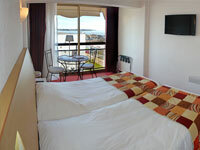 and "Commercial Stage" (82 €, including breakfast). 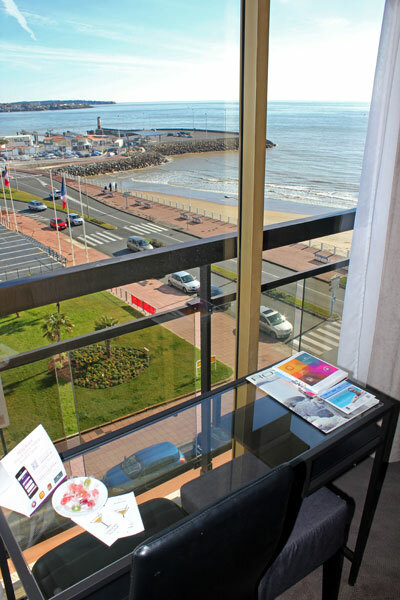 Seminar room inside the hotel for up to 15 people, 7th floor with terrace, facing the bay of royan.